It is hard to believe that I'm talking about Easter in February. But, Easter is really early this year on March 23rd. In fact, four weeks from tomorrow is Good Friday. 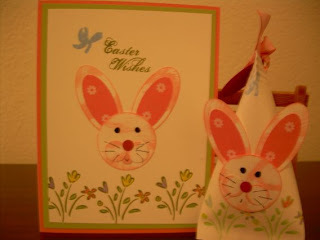 So I'm posting my first Easter card along with a sour cream container filled with sweet treats. 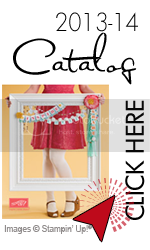 The container would be a cute handout or maybe a place card thingy at your holiday dinner. I will be showing you how to make both at next months' classes.